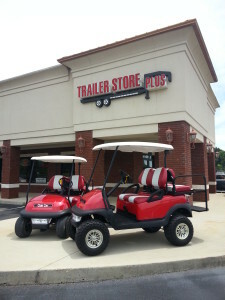 Trailer Store Plus is here to serve you in the Tuscaloosa, Northport and surrounding areas. Our inventory includes a great selection of utility, equipment and enclosed trailers for all your hauling needs. If we do not have a particular trailer in stock, we will try to get it for you. We aim to please. We also have all of the quality trailer parts and accessories you could ever want. Whether you choose to fix your trailer yourself or plan to have our team of trailer repair experts do the repairs and modifications for you; our quality selection of trailer products is matched by none. 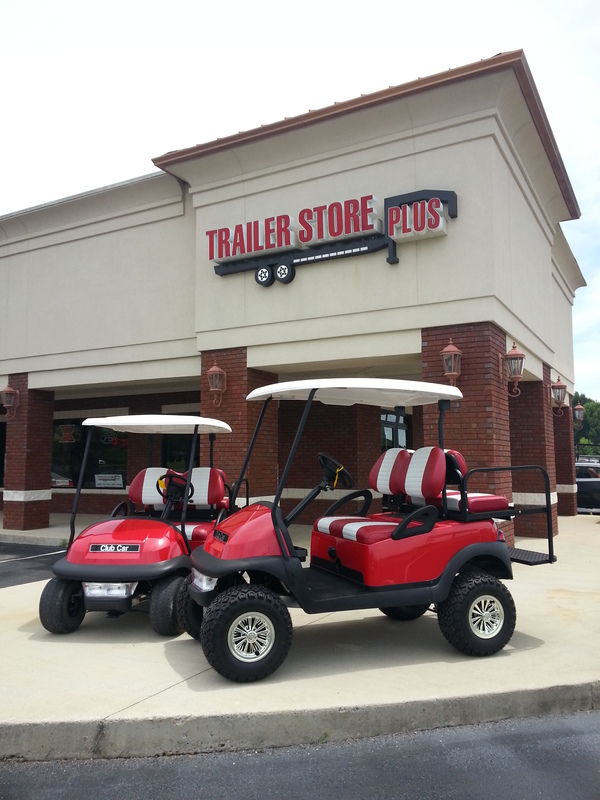 Trailer Store Plus also carries a wide selection of Club Car utility vehicles to suit every purpose.